Volkswagen Passat Estate GTE Running Costs, MPG, Economy, Reliability, Safety | What Car? 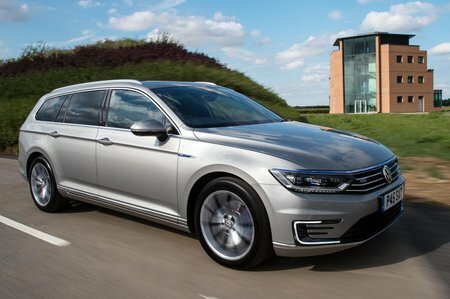 The Passat GTE is subject to the government’s plug-in car grant; it falls into the ‘category 2’ cars, which means it gets a £2500 government-backed discount on top of any savings that the manufacturer might be willing to give. The saloon starts at £34,025 (including the grant) with the Estate costing an extra £3,655, showing that even with the grant, private buyers will still be paying a premium for the privilege of having a car with short-range electric capability. As a result, it's important to make sure that your mileage and lifestyle mean that you’ll save enough on fuel to justify the extra initial cost. PCP finance costs tend to be noticeably more expensive than for the standard models, too, so those wanting to pay monthly face a similar quandary. When you are doing those calculations, make sure you factor in that the GTE isn’t very economical when the petrol engine is running. Our real world economy test returned a figure of 37.4mpg, which is what you can expect to achieve after you’ve made use of the circa 30 mile pure electric range. 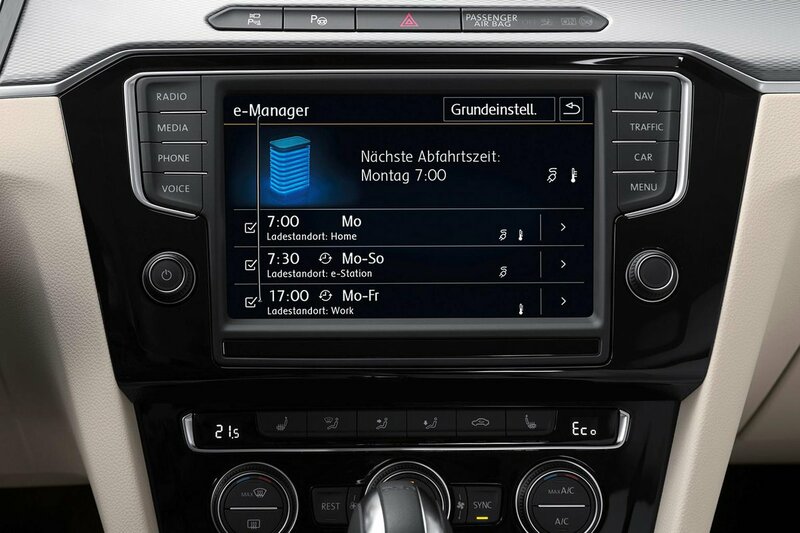 It is very well equipped, though, with three-zone climate control, adaptive cruise control, full connectivity including Bluetooth and DAB, automatic lights, wipers and parking sensors. As a result you don’t really need to add anything apart from sat-nav. Emergency automatic braking also comes as standard. 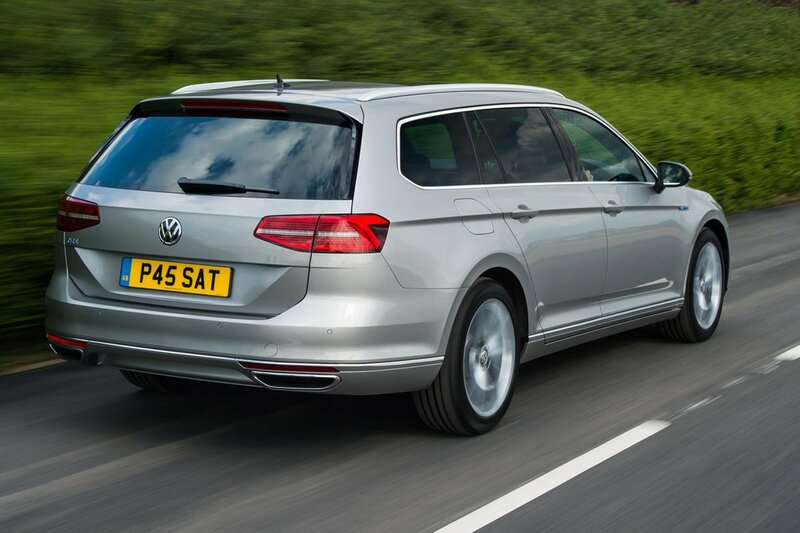 The GTE makes a lot more sense for company car buyers, who will benefit from very low monthly BIK (benefit-in-kind) tax payments as a result of the Passat’s squeaky-clean CO2 emissions. It’s usefully cheaper even than equivalent diesels. The only big downside to this is that contract hire will be more expensive than for a normal Passat diesel model, so while savings for the fleet users are substantial, any fleet providers that lease their vehicles may not be so keen to offer the GTE. A three-year, 60,000-mile warranty is standard and can be extended at a reasonable cost.